Roberts Lane is a small 90 unit community of side by side townhomes with a beautiful pool, club room and playground. All of our townhomes are two stories with attached garages, in-unit washers and dryers, and large private yards. Parking Comment: Parking at Roberts Lane is “Permit Only” parking. Each apartment has an attached one car garage. Open spaces are first come first serve for our residents. We want you to love where you live. 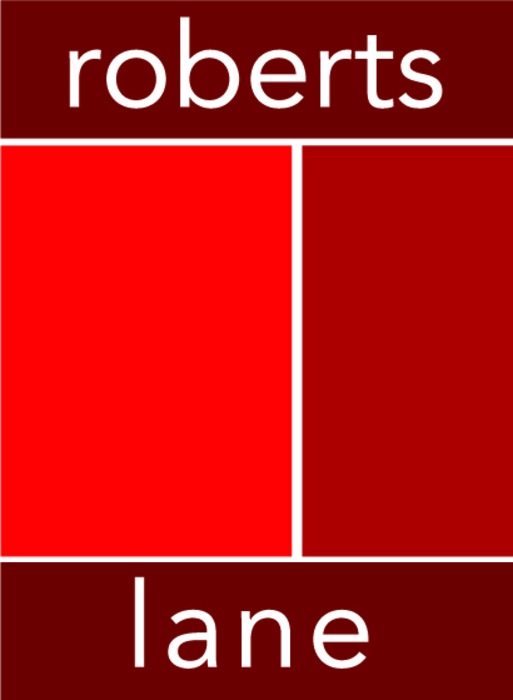 We believe we created something truly special for everyone here at Roberts Lane. Visit us to find out more. Copyright © 2019 Roberts Lane. All rights reserved.